Pack Of Two Crystal Owl on a Branch Brooch. Supplied with a Pendant Box. 30mm Width. 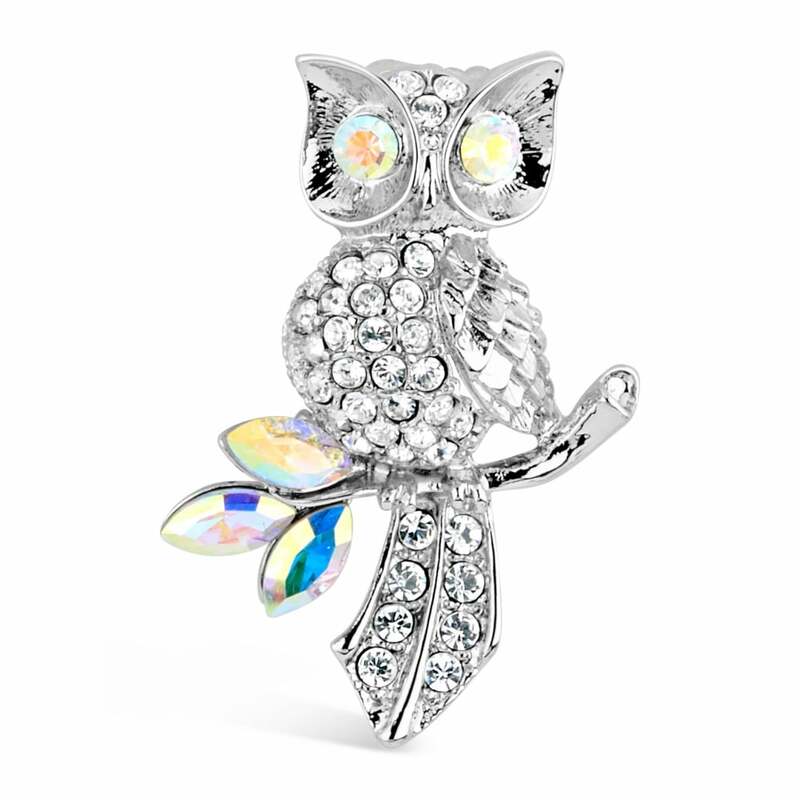 Crystal Owl on a Branch Brooch.